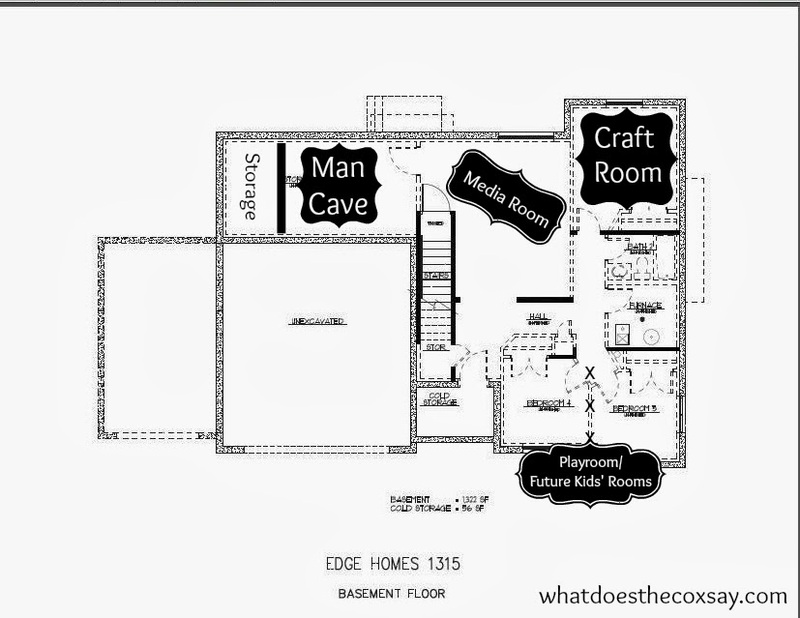 I always wanted to finish my basement...10 years later it is still not don and I don't foresee having the time or money to do it...LOL! Your plans are awesome. I can't wait to see it all come together!